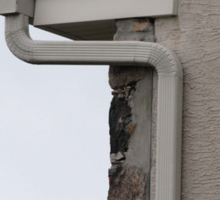 If you are looking to stay away from leaks and buildups it is time to consider the changing of your downspouts. 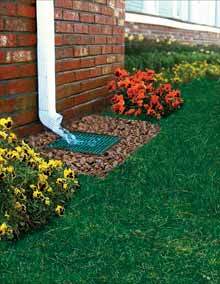 The best option if you look to create a good flow of water and divert it away from your house is to install steel downspouts. You will start by planning the project. 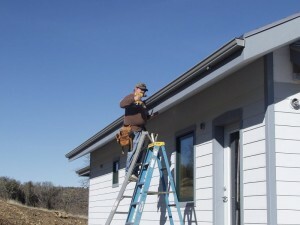 So, you will locate the place where you will need to install new downspouts or you will mark the old ones which will be changed. You will also need to look for the best place where the water will be diverted as you will not want water to be diverted in improper areas. 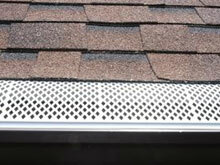 Then you will have to install a sleeve to each place where downspouts will be installed. 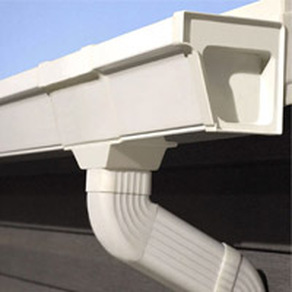 The sleeve is a small square piece that fits into the gutter and connects it with the downspout. You will have to mark the place first by using a marker and then you will cut along the mark using metal scissors. 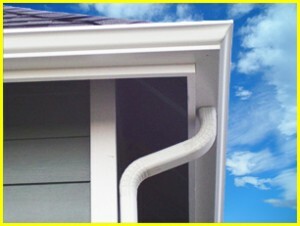 Now, you can install the sleeve by fixing it into the gutter and applying sealant. 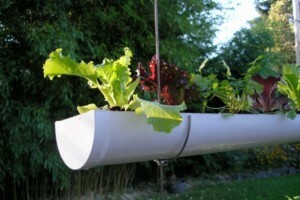 You will also use metal screws to secure it. 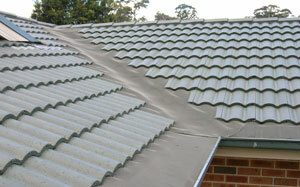 Make sure that the sealant is completely dried before you go to the next step. 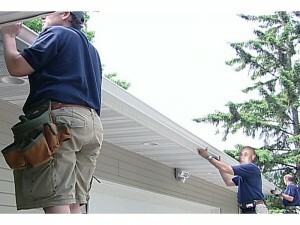 Now, you will install the first elbow which must be directed to the wall of your house and away from the gutter. You will use two screws placed on the sides to secure the elbow. 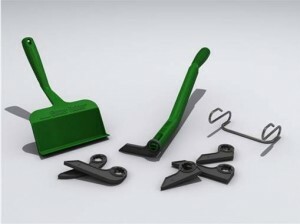 Now, you can install the second elbow which will be aligned perpendicular to the wall. 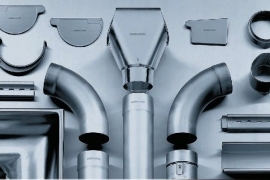 Now you are ready to install the downspout. 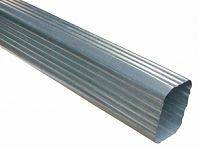 You will measure its length first and you will cut the downspout piece to fit the distance from the second elbow to approximately 6 inches away from the ground. 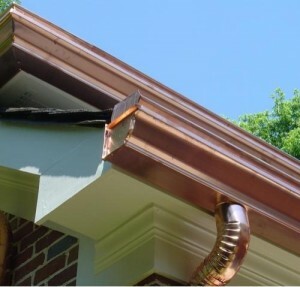 Also, you will install the last elbow which will divert water away from the house. 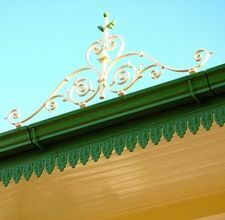 After that you will simply need to secure the downspout to the house using metal screws on each side of the metal straps. 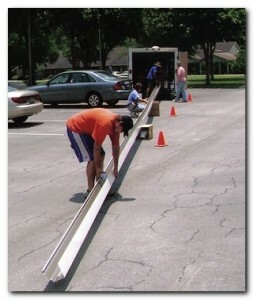 Remember that straps must be placed between 5 feet and 8 feet apart. 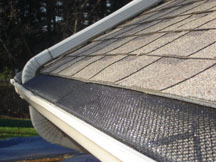 Now you can test if your system is working properly and if you find any leaks you will need to fix them by applying plastic cement.